With highly advanced safety and entertainment technology, the sleek and stylish new Mitsubishi Outlander takes care of your team in every way. 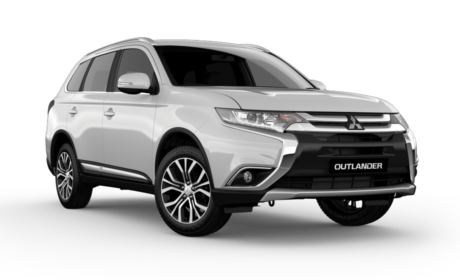 With generous cabin and luggage space, 2WD or AWD and a choice of 5 or 7 seats, this family SUV has your whole team covered. 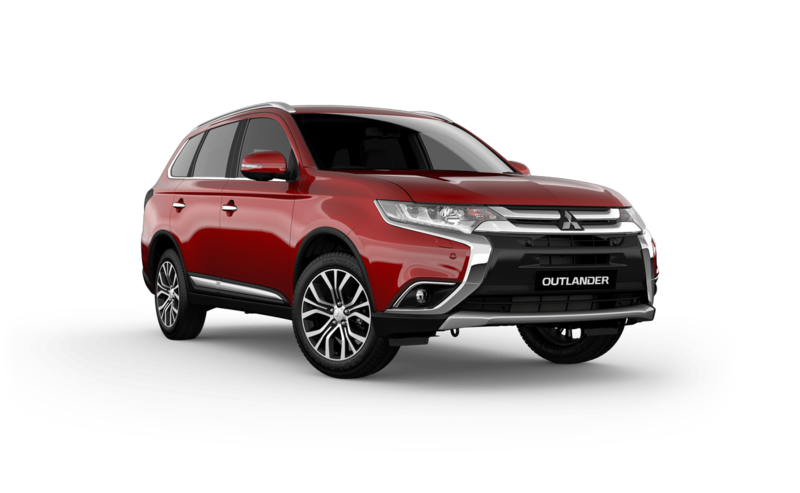 Outlander from Mitsubishi’s ever-reliable SUV range. Available in 2WD & AWD. 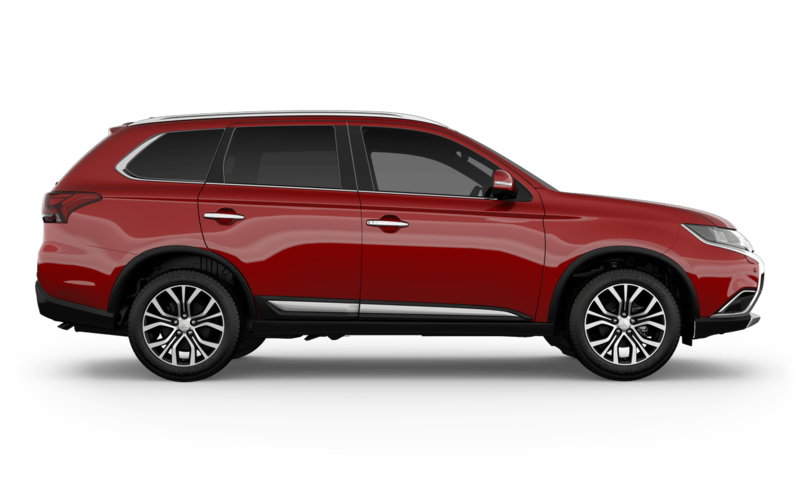 5 seat manual & 7 seat CVT. Available in 2WD & AWD. 5 & 7 seats. Available in AWD. 7 seats. 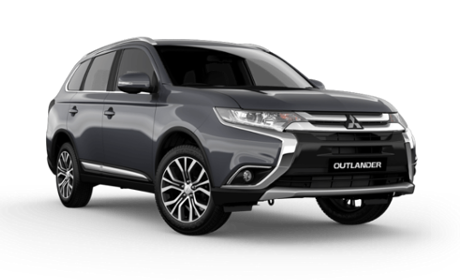 The new Mitsubishi Outlander’s roomy interior gives your family generous head and legroom as well as plenty of in-cabin storage space including a handy 12V socket in the rear cargo area. 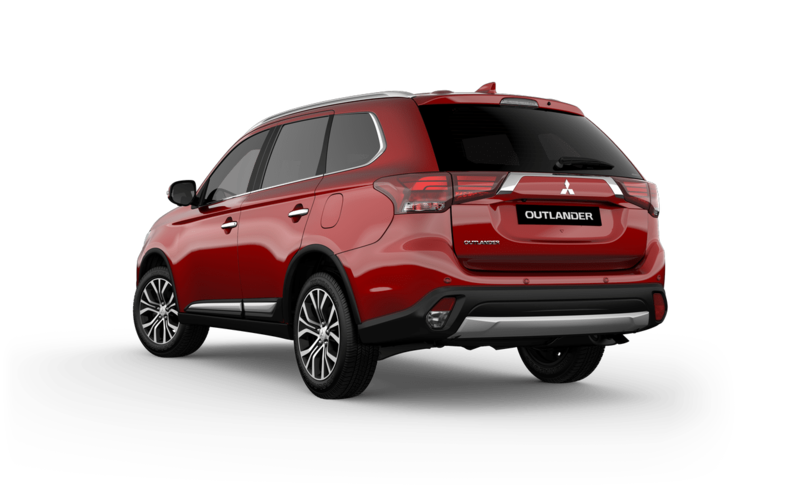 Built for busy hands, with a touch of the Outlander Exceed’s Smart Key*, the power tailgate* automatically opens and closes, making school pick-up and shopping trips even easier.